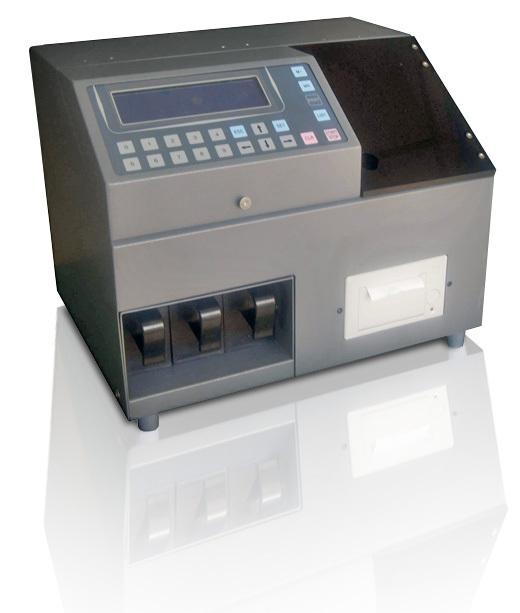 The Magner 211 is a heavy duty multi-coin sorter designed with an alloy sensor for accurate batch counting setting and detection of foreign and forged coins. 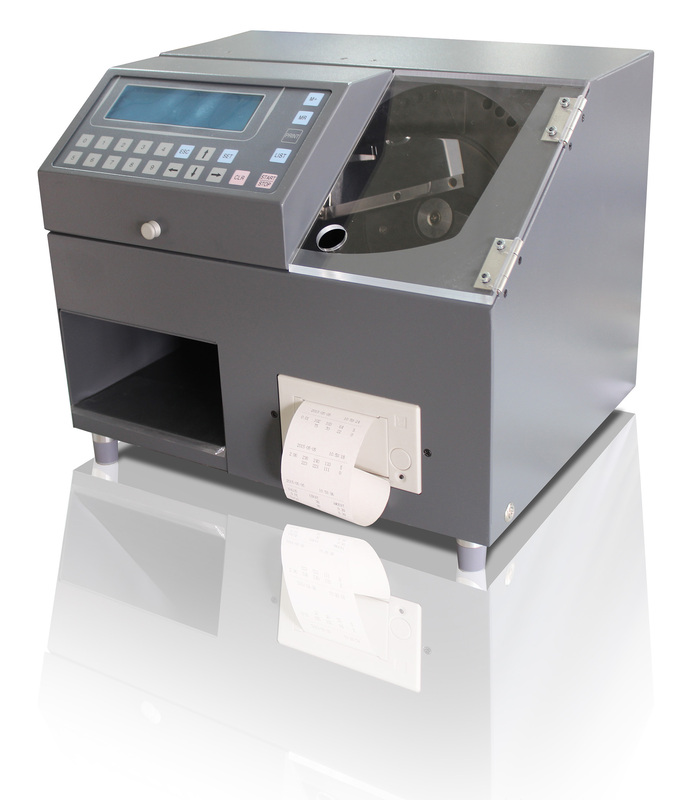 This machine will allow the user to save self-learning sorting parameters as well as print the counted result with the total quantity, total value and quantity of each denomination. The Magner 211 also has extensive connectivity and can be connected to a PC, external display and is easy to upgrade. There is also an optional tube and bag adapter for all your coin packing needs.